Eva is our resident innovator! 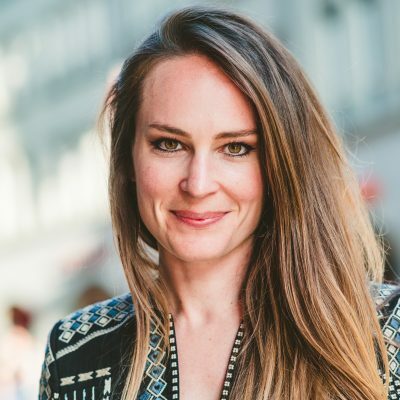 While she started out in the startup world, she now works for Swisscom in new digital ventures. In her leisure time Eva travels in a VW bus as it enables her to be spontaneous during her adventures without planning too far ahead. Markus is digital at heart! Or as he would put it: He lives the internet. 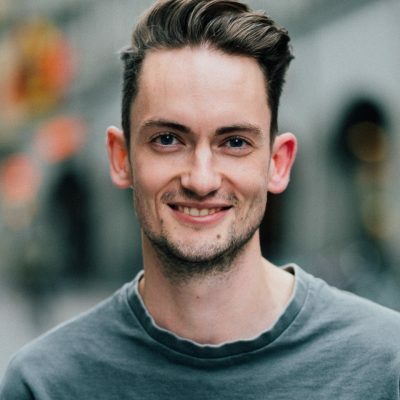 Markus has made the internet his profession as well and now works as a Digital Coach and Quality Manager at Farner Consulting AG. Connecting people – that’s his passion and his profession. In the world wide web he has been known as @kusito. According to him, there is no place better than Berne for living. Whether professionally or privately, Fabienne is all about connections! At the State Secretariat for Economic Affairs, Fabienne connects Switzerland with Southeast Asian countries. 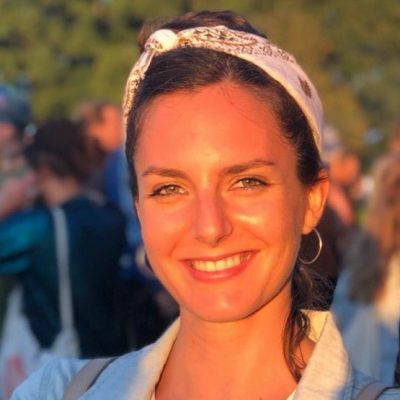 At TEDxBern, it is connections between individuals and experiences, and through her Yoga Teachers Training, Fabienne learns to connect body and mind. Fabian organizes several dozen events throughout Switzerland every year as a member of the Executive Board of Swiss Economic Forum AG. He loves it when a plan works out, but also needs the thrill when improvisation becomes necessary. He finds his balance back in the Bernese Oberland in the mountains where he grew up. Or during a hockey match against his two kids. Claudia lives for events. 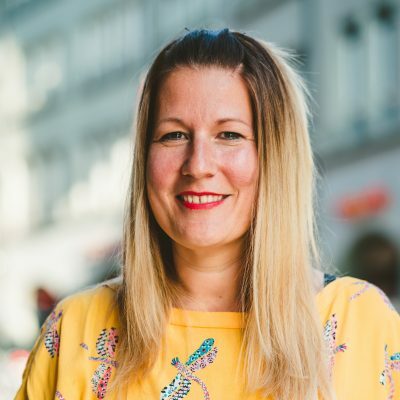 In both her professional life as project manager and food & beverage coordinator at Swiss Economic Forum AG, and privately when she prefers to visit food festivals – with or without her Peruvian apron. Claudia always engages with a lot of passion and an ever better filled experience backpack. Claudia finds balance in and around the beautiful green river “Aare” in Berne. Silvan likes to be at the forefront of the latest digital business models and trends. 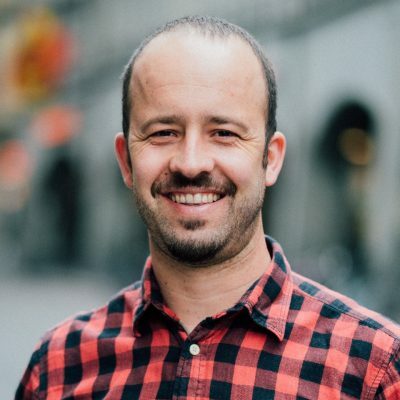 He lives his passion in his job as a project manager digital development for Migros Aare. As a born-and-bred Bernese guy, Silvan can be found on, in or near the river Aare in the summer and in winter, he spends his time in the mountains or on the ice hockey rink. 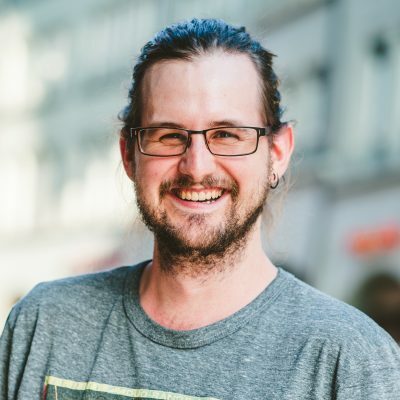 Bastian Widmer might prefer to stay backstage, but without him, all of the technical elements that make TEDx events what they are would fall to the wayside. 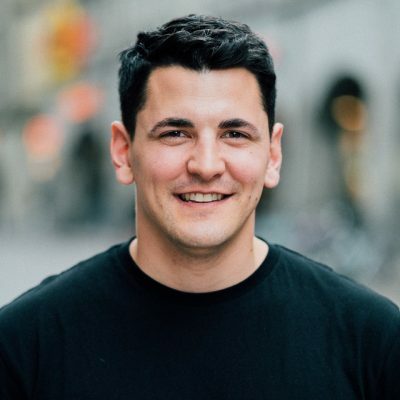 Bastian is the Development and Operations Engineer at Amazee Labs in Zurich, a paraglider and secret fan of all things Icelandic. 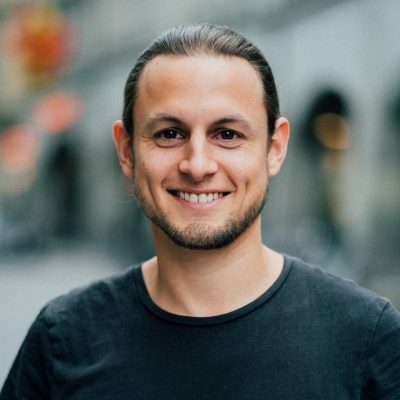 As an active member of Bernese local startup ecosystem and co-founder of Impact Hub Bern as well as Zeilenwerk, a digital agency and development studio, Raphael couldn’t resist but get involved with the organization of TEDx. He strives to inspire and empower people with new ventures, creative digital content or Ideas worth spreading. Sandro’s superpower is pushing the right buttons and pulling the right levers at the right time. Nothing can get Sandro worked up. He takes care of our speakers before they enter the stage and supports tech to the best of his abilities. 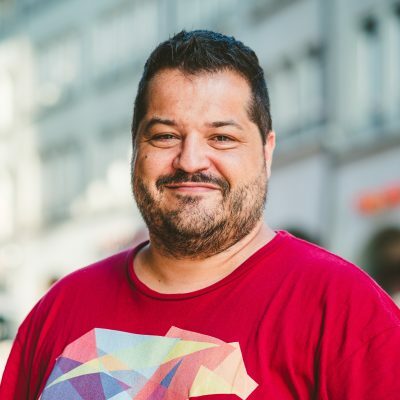 At Digitec Galaxus Sandro is a Digital Marketing Manager. He likes everything video-related and is often seen in the beautiful mountains of the Bernese Oberland. Pamina loves to discover, to connect and to see life. 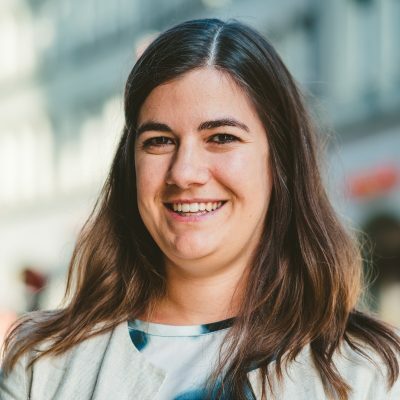 In her profession she encourages innovations, at TEDxBern she supports ideas and away on travel she finds inspiration all over again.